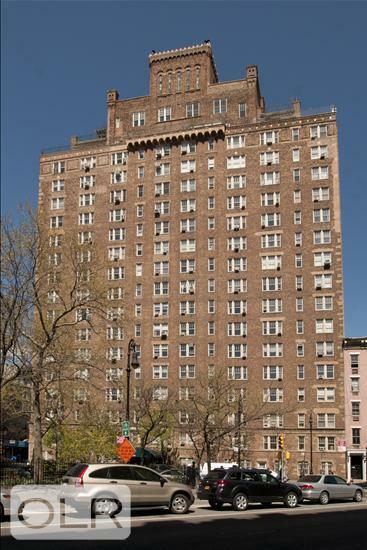 Gorgeous and Sprawling Bing & Bing Prewar 2 bedroom, 2 Bathroom with large separate dining area. This gracious home features an entry foyer, sunken living room, renovated windowed kitchen and bathrooms. The apartment flows beautifully with two private winged bedrooms. The master bedroom is the size of a living room with a windowed walk-in closet! All rooms face West with wonderful light streaming in. You have the charm and warmth of a townhouse home with the benefits of a full service condominium. 299 West 12th Street is a full service building with a beautifully restored lobby, live in resident manager, 24 hour doorman, bicycle room, storage and laundry rooms. Maintenace includes electricity. There is a $141.24/month assessment. A beautiful home or pied-a-terre where your pets are welcome.